Disruptive street-wear brand Dope Chef have long since established their loyal and cult-like following. 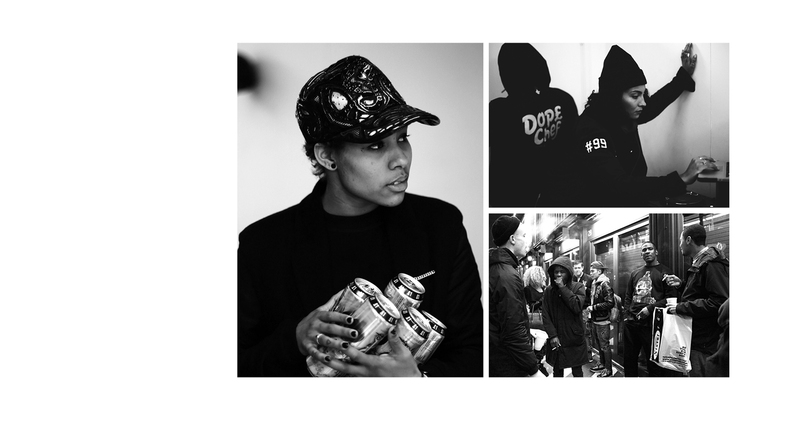 From Mikill Pane to A$AP Rocky and Swizz Beatz, CRAVE’s challenge was to explore opportunities to position the brand for alignment with a new but equally disruptive target audience. 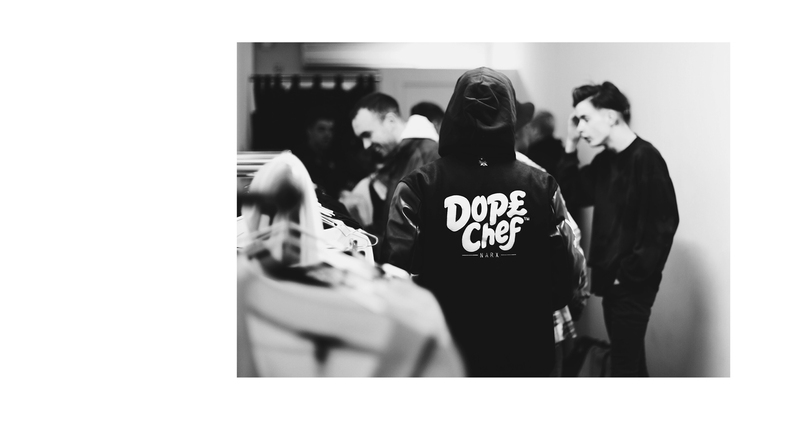 LONDON BASED STREETWEAR BRAND DOPE CHEF HAVE A FEARLESS TAKE ON DESIGN AND AN AMBITIOUS APPROACH TO APPAREL. A LAUNCH PARTY MARKING THE OPENING OF THEIR EAST-LONDON POP UP AND UNVEILING OF A NEW SEASON REQUIRED BRAND PARTNERSHIPS TO POSITION THE BRAND TO NEW FANS. CRAVE INVITED RELENTLESS ENERGY DRINKS ON BOARD TO SUBTLY MIRROR THE RISK TAKING, BOUNDARY PUSHING NATURE OF BOTH BRANDS.